Conveniently located at 87th Street and Lackman, within walking distance from Hen House Marketplace, a Starbucks, and Tuesday Morning you can enjoy a cup a coffee and shopping while your pet is treated and pampered to a beautiful healthy smile. 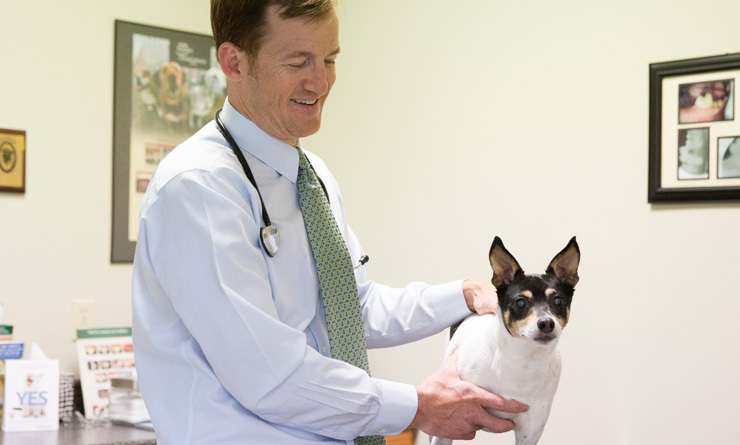 Our doctors are dedicated to providing patients with a surgery suite equipped with the latest instruments and monitoring equipment to reduce anesthesia and surgery times while maximazing your pet’s comfort during dental procedures. 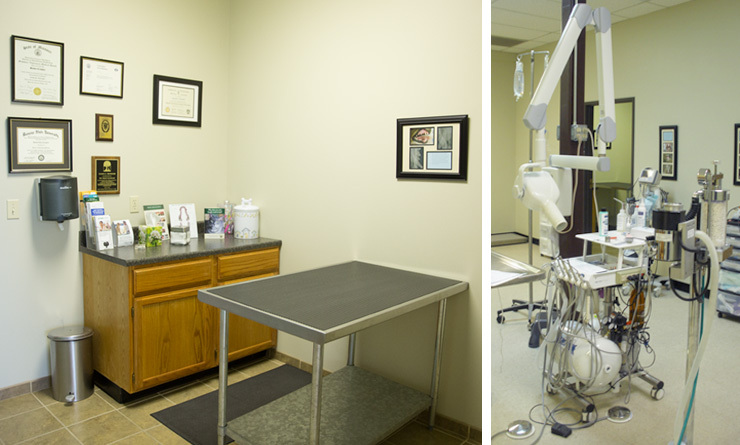 Exam rooms are quiet and spacious for communication with your pet’s dentist. 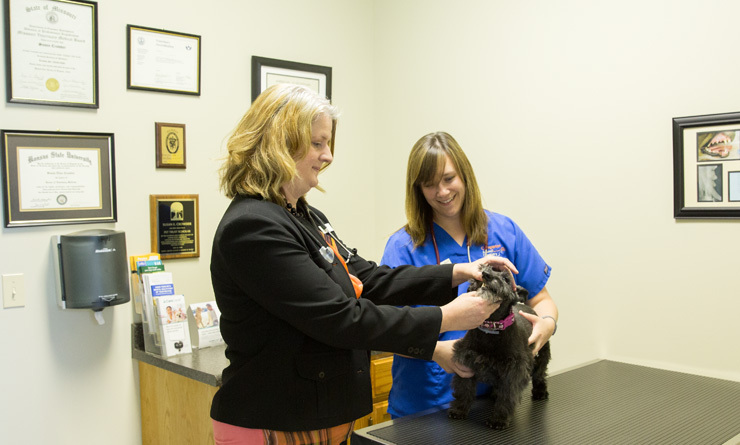 We reserve dedicated time to discuss the examination and recommended treatments for your pet. You will enjoy our relaxing reception room that is bright and airy with floor to ceiling windows to let in natural sunlight in. There are quiet areas for separation of dog and cat patients. Subscribe to our quarterly newsetter to stay up to date on the best ways to care for your pet.